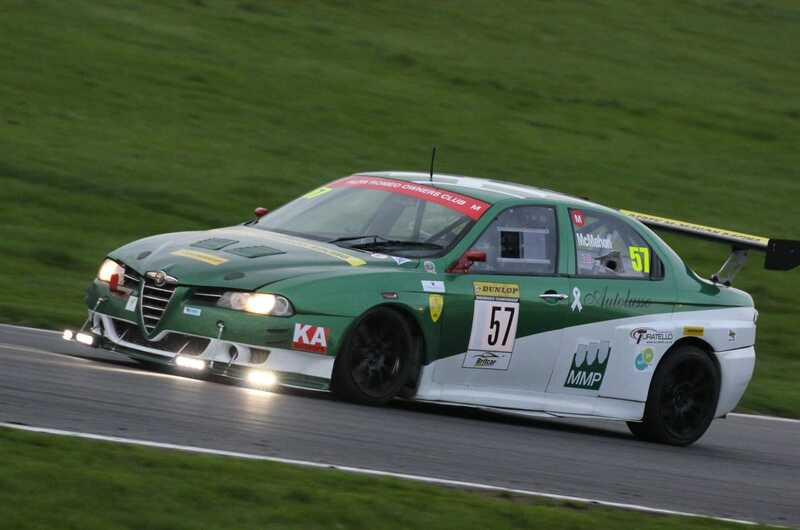 A return to the championship after two years in Britcar Endurance. After an engine rebuild after Snetterton last year, my Alfa 156 turbo is completed and ready for action. Pre season testing at Bedford and Brands went successfully and now looking forward to some great racing in the resurgence of Modified class in the Alfa championship.